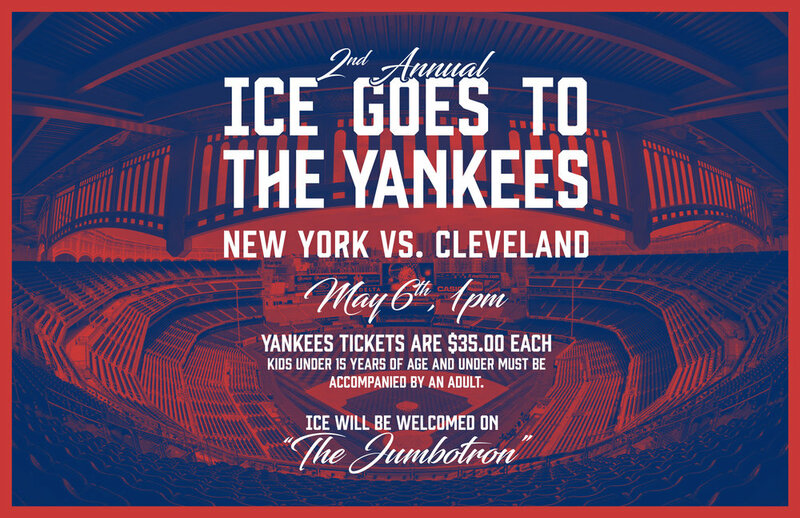 ICE goes to the Yankees on May 6th. What other info do we need? What: ICE goes to the Yankees! How much: $35.00 per ticket. Kids under 15 years of age and under must be accompanied by an adult.